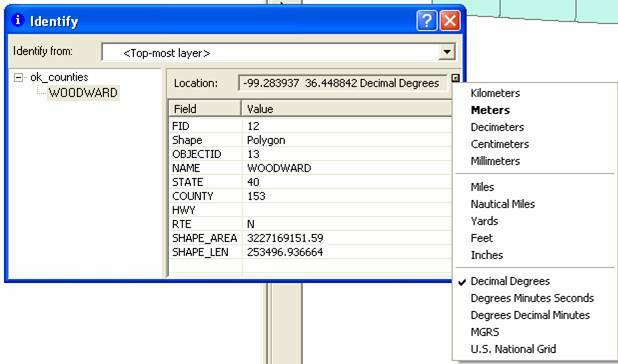 When you open arcmap and add data, the first layer in determines the coordinate system of the document. If it is showing unkown units the data layer you added is not defined with a coordinate system. 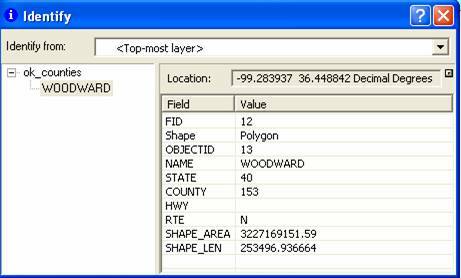 If you use arccatalog and view the properties of the data layer you are using you should see the option to set the coordinate system. If you are not sure what system to set it to you might respond here with information about the data layer. Someone may be able to help identify the data and what projection it is in. If you know the projection you can set it in arccatalog and then when you add it to arcmap it will show the units correctly.